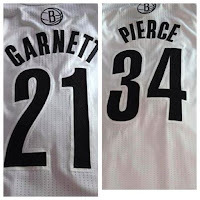 Even though the Boston Celtics agreed to send Paul Pierce and Kevin Garnett (and Jason Terry) to the Brooklyn Nets two weeks ago, the much-scrutinized deal could not officially be consummated until today, when the final piece (Kris Joseph) fell in place. This morning, the Celtics organization took out a full-page ad in The Boston Globe to thank No. 34 and No. 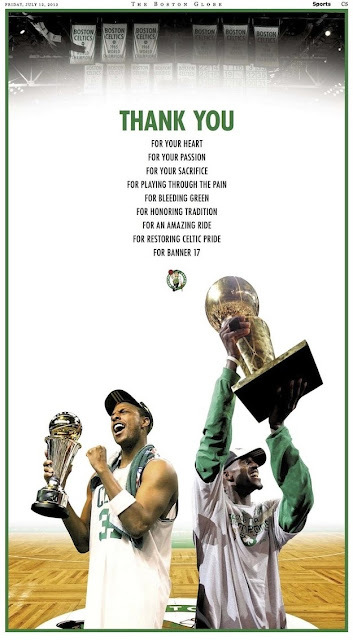 5 for their countless contributions, including, but of course not limited to, the league-best 17th Championship banner they fuelled back in 2008. 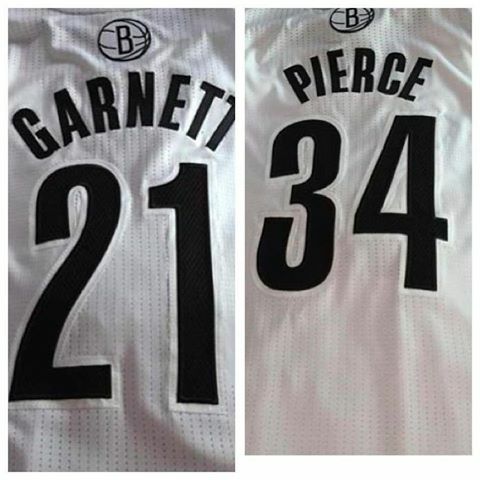 The Truth and The Big Ticket will always be Celtics.